QuiVive Cricket Club’s board is happy to announce that at the last general meeting, Pratik Shah was elected as the new treasurer. 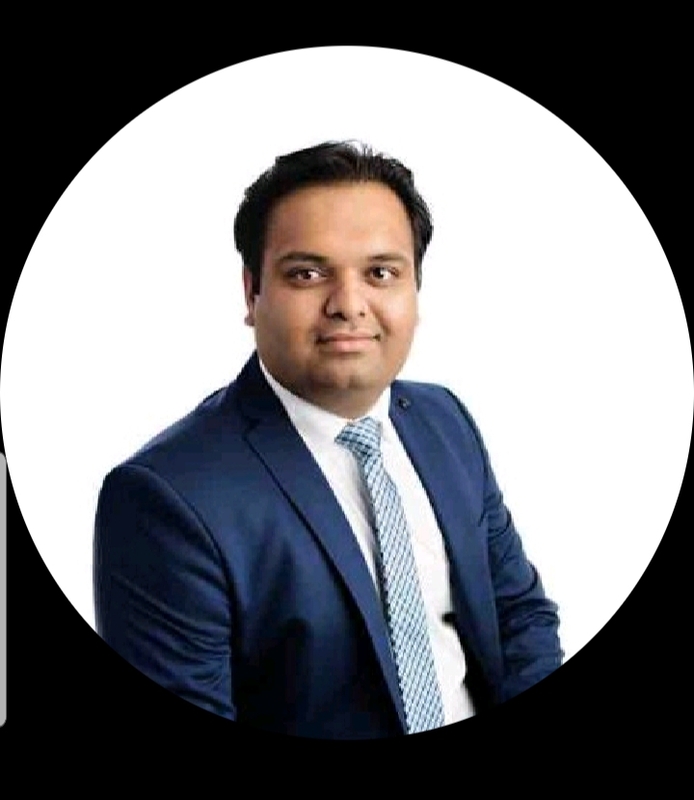 Pratik.Shah is from Pune & is currently living in Amstelveen since 2014. He is working for VEON as Sr Mgr Accounting and Reporting. He joined Qui Vive CC in 2015 & has played for Qui Vive 6 and ZOMIs. He is a off spinner and lower order batsman. Cricket is his passion which he has always wanted to pursue and in order to keep it alive, he Qui Vive CC. He was introduced to Qui Vive by a colleague in 2014 and since then has never looked anywhere else. He has actively participated in club activities and helped getting a sponsor to try and fulfill the club dreams. He recently finished a solo road trip from Amsterdam to Bosnia covering 15 countries over 3 months. Pratik says: I am a big travel buff.